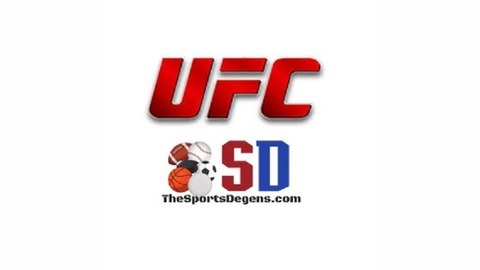 Welcome back to another UFC Preview podcast brought to you by TheSportsDegens.com. 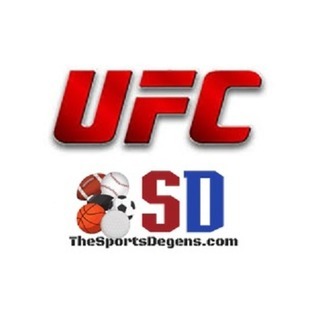 Tonight Bubba, Chris and Wes will preview the loaded UFC 225 PPV. Going fight by fight with analysis and predictions.